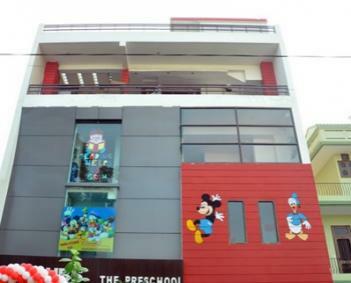 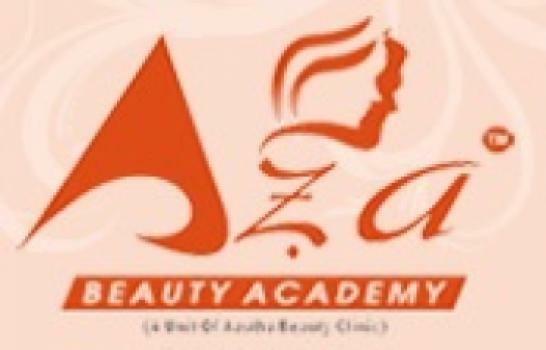 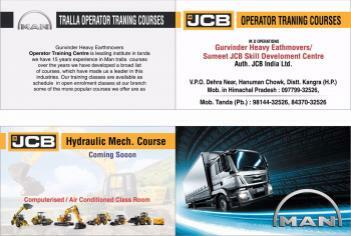 Best Pre School in Ludhiana. 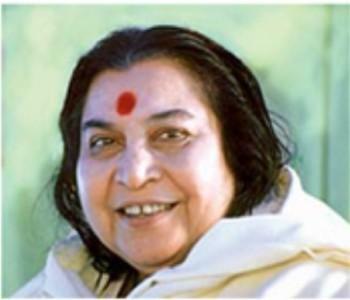 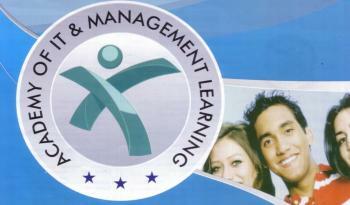 Best Play Way school for Children in Ludhiana. 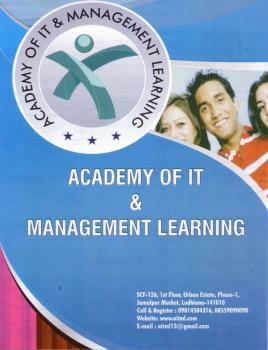 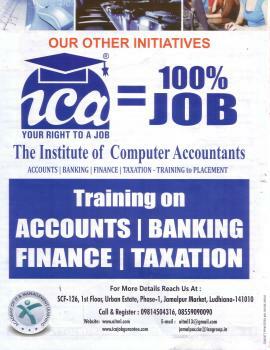 The institute of Computer accountants (ICA) offers 100% Job Guarantee with accounts course.